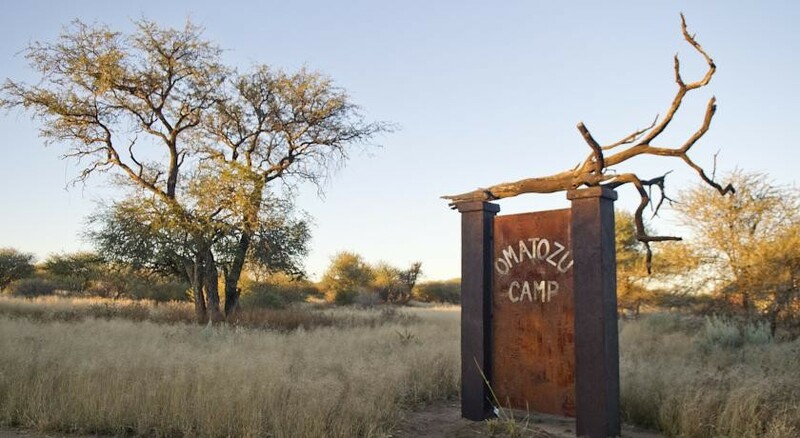 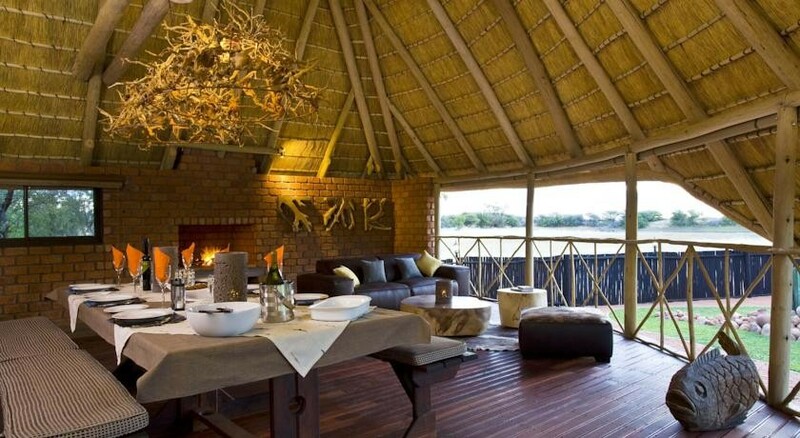 Omatozu Safari Camp offers a great opportunity for those wanting to escape the hustle and bustle of everyday life. 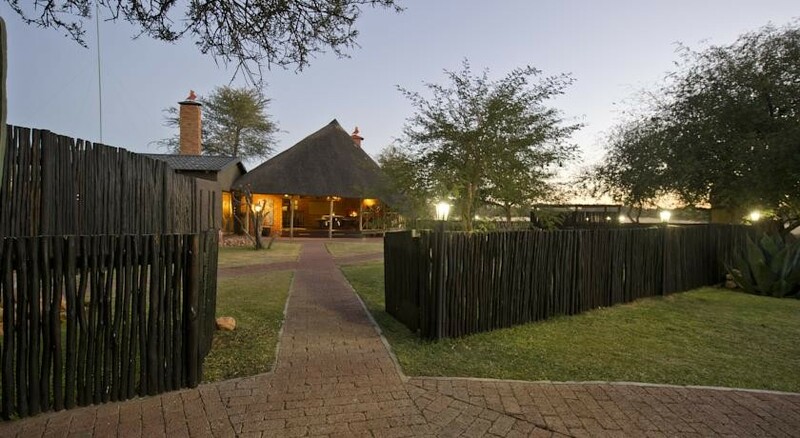 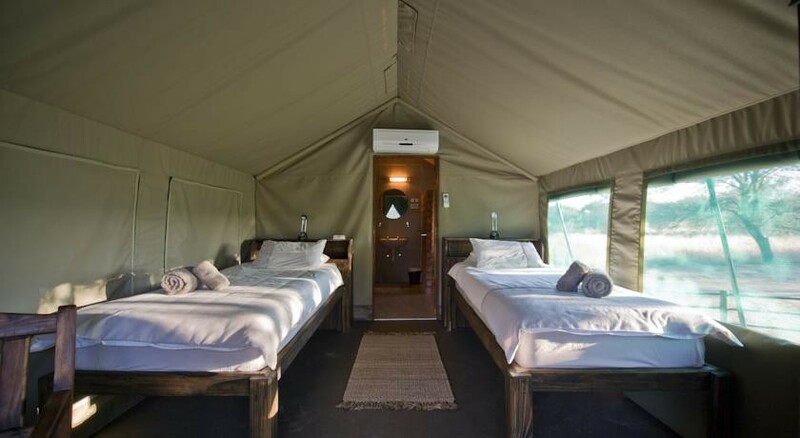 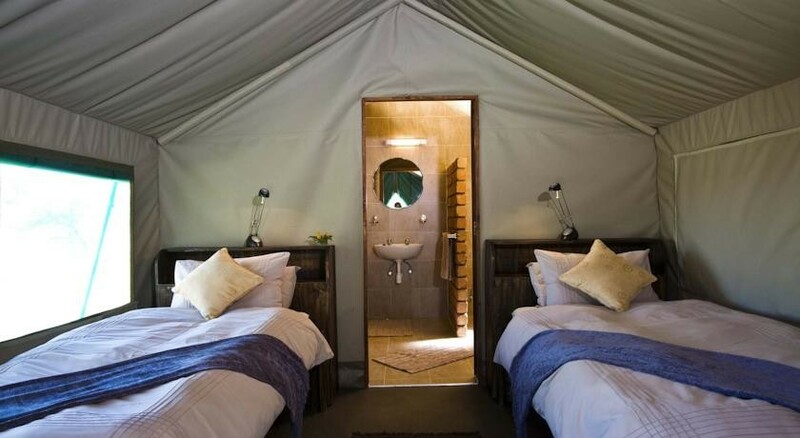 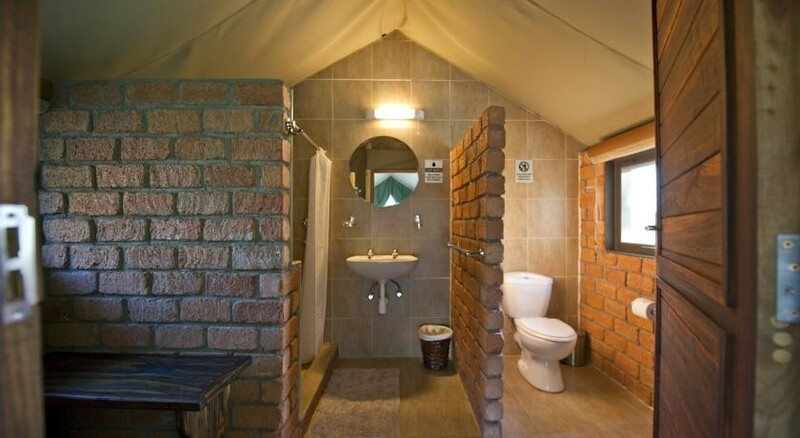 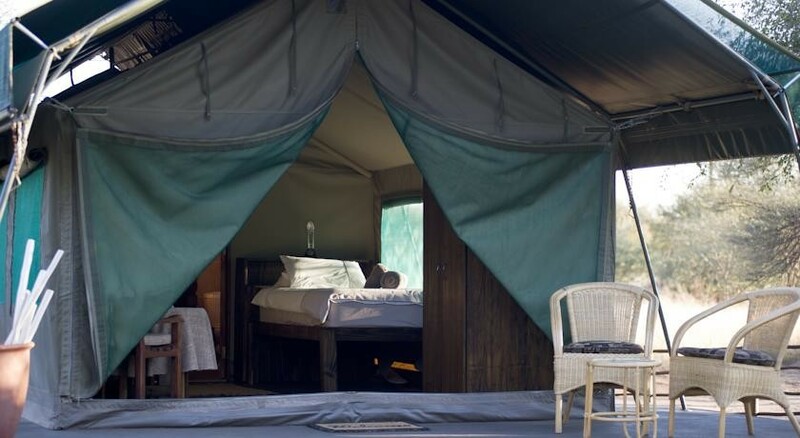 hree luxury walk-in tents are nestled between indigenous thorn trees with pathways leading across a lawn towards the main camp facilities. 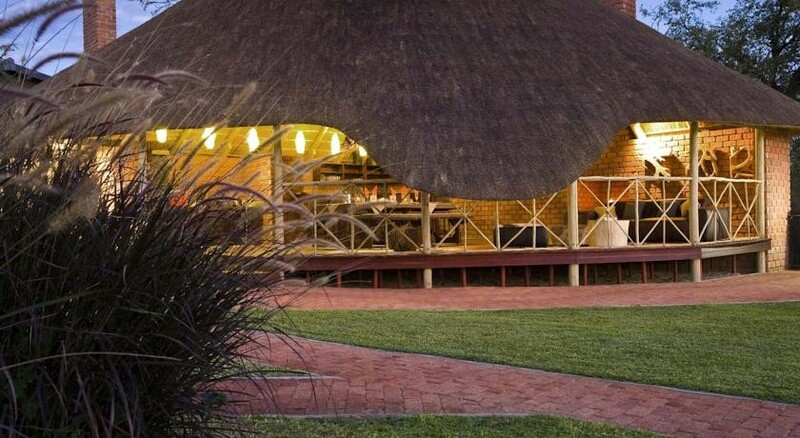 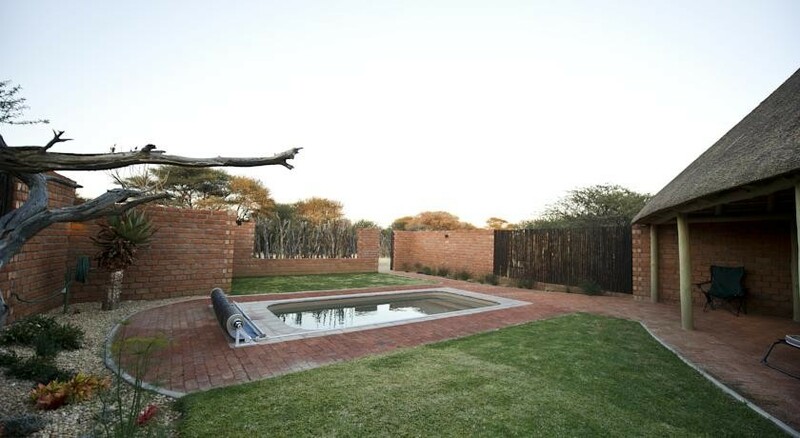 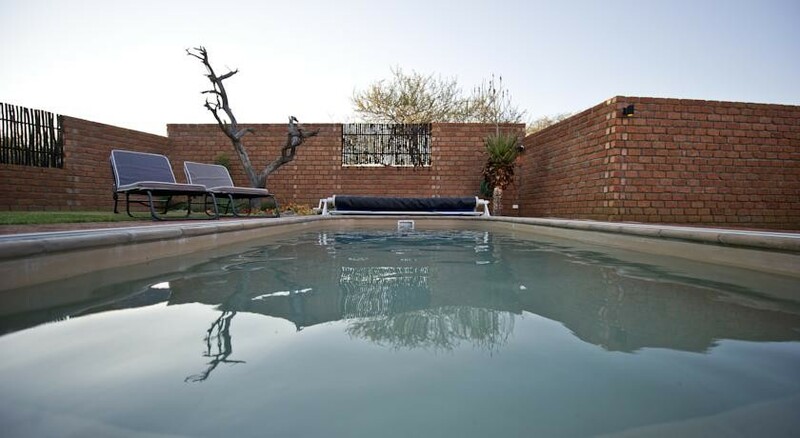 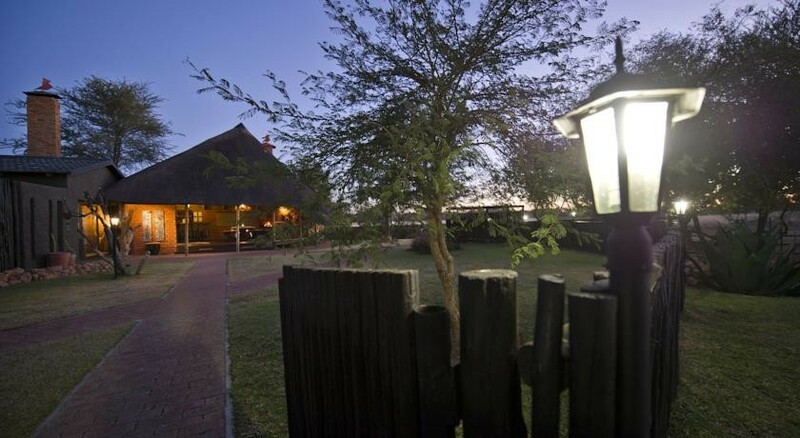 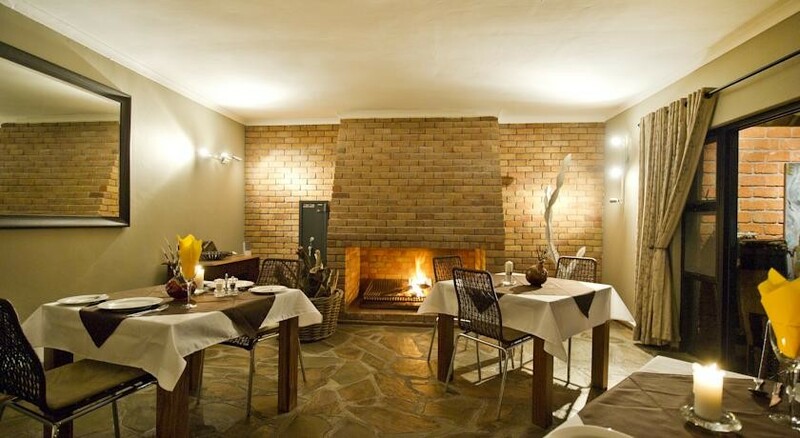 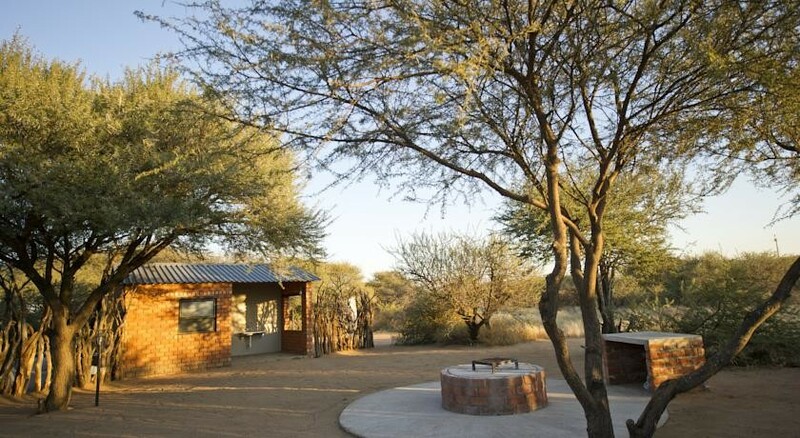 he farm is located 25km North of Okahandja on the B1 towards Otjiwarongo. 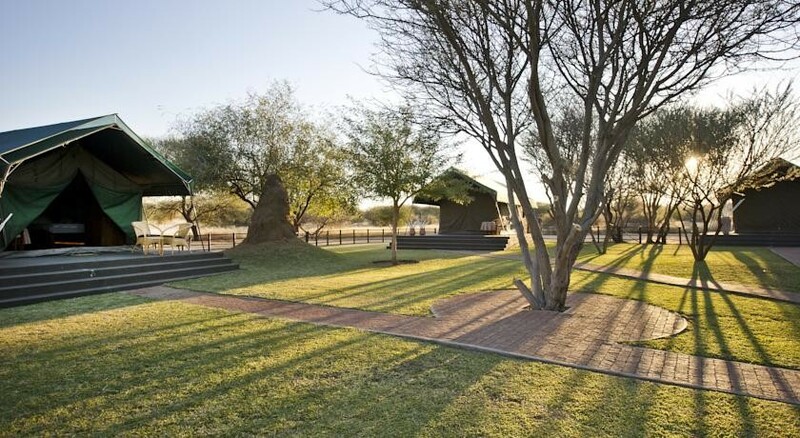 The camp is situated roughly 4 km from the main entrance gate and is reached via a clearly demarkated dirt road.